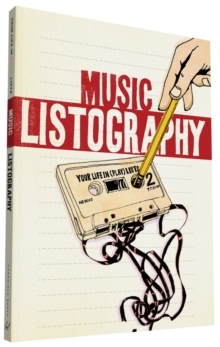 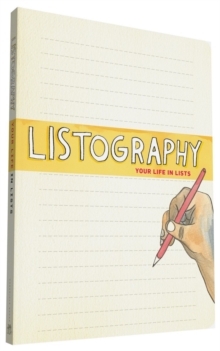 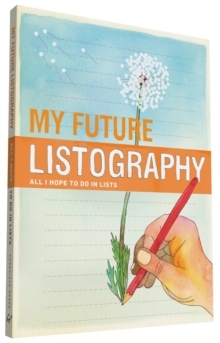 Listography for travel! 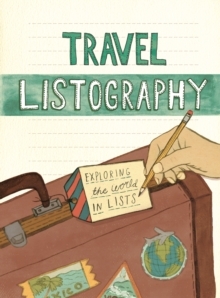 This guided journal features 4-colour illustrations and over 70 thought-provoking list topics for journalers to list all their travel adventures, near and far - including past trips and future destinations. 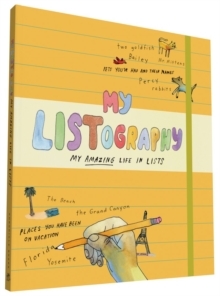 Prompts range from the quintessential (cities and countries visited/hope to visit, world cuisines, road trips) to the idiosyncratic (memorable people met, places you have no interest in visiting, where to time travel to).